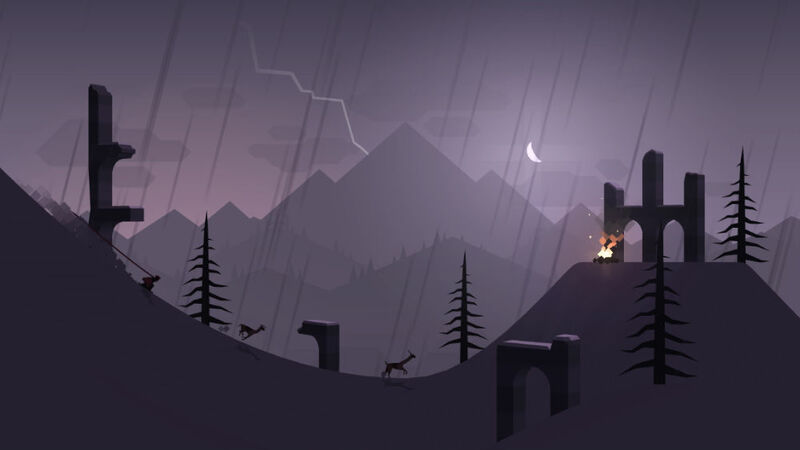 Without any further ado, Alto’s Adventure is now live on Google Play for all Android folk to download. This game, which became a very popular title on iOS, brings a lighthearted coolness that only llamas and snowboarding down the side of a mountain can provide. You play as a resident in a small mountain village. After your llamas escape, you are tasked with bringing them back. As you board down the mountain, you collect llamas and coins for points. These points can be turned in at the local trader for “cool” items. When boarding, you will come across many jumps to do backflips and rails to grind. The more tricks you perform and land, the faster and further down you will go. Overall, the gameplay is simplistic, but coupled with relaxing tunes and great looking graphics, it is no wonder this game became so popular among iPhone users. The game is free to download on Google Play, but does offer IAPs. Go grab it.